The Election Commission’s decision to go ahead with the polls in Chhattisgarh despite the deadly Maoist attack at Dantewada on Tuesday has been hailed by The Hindu in its editorial. The attack claimed the life of a BJP legislator and was intended to disrupt the polling process. The state administration should now ensure the polling is free of fear and violence, the article said. It is, however, an alarming fact that the Maoist problem has not subsided as yet. 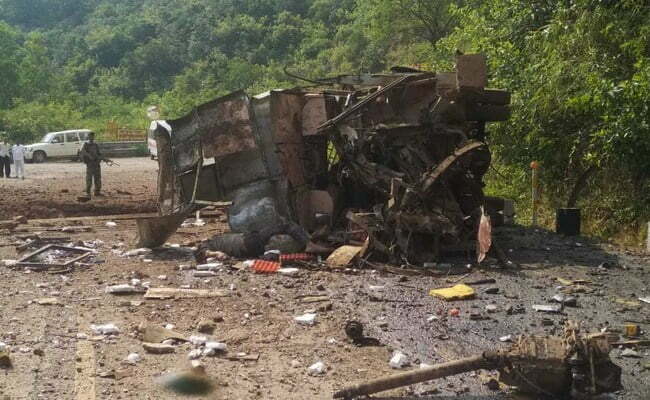 The attack underlines the reality that for all the reverses they have suffered in the past few years, the Maoists retain their ability to pick and choose targets, the article said. After the relatively peaceful conduct of the Assembly elections in the State late last year, it would have signaled a “precipitous slide” if the electoral process in Chhattisgarh were to be disrupted now. Beyond security for the peaceful conduct of elections, the latest attack highlights the need for the security forces to keep updating their standard operating procedures. It is also a call for the civil administration to keep extending its reach in the forests of central India, especially Bastar. The Maoist argument lost its potency long ago. But the difficult task of addressing people’s aspirations and concerns, especially about exploitation and alienation from their lands in the face of extractive policies in their resource-rich habitat, must be pursued on a war footing, the article said.